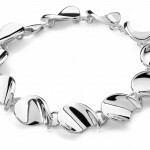 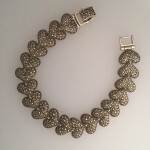 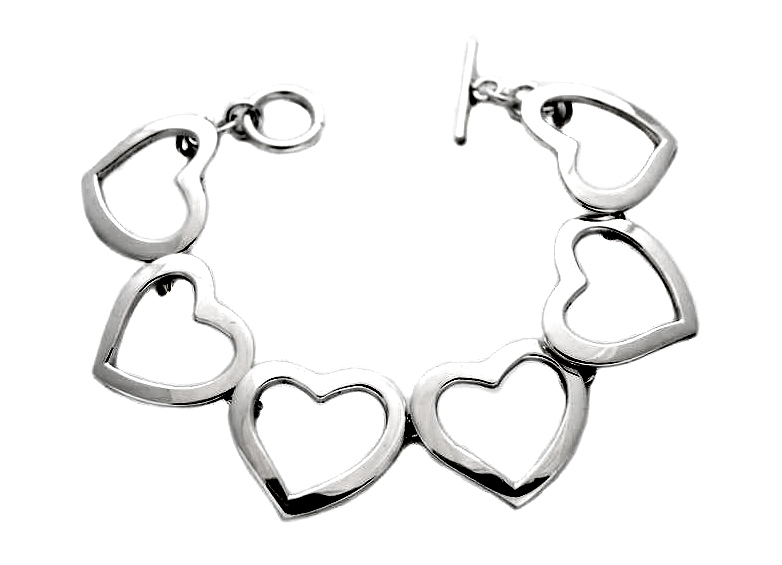 Crafted from 925 Sterling Silver, this bracelet has 6 large hearts linked together. 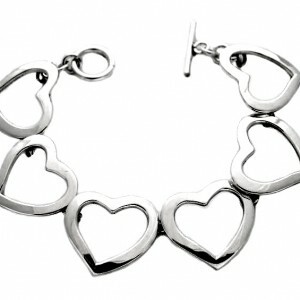 The open design means it looks big and bold on the wrist but does not feel heavy. 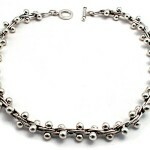 The bracelet is a standard 7 and a half inches long and is fastened by way of a T-Bar and ring.